I recently came back from a trip in spain and saw lots of Ford ranger with a 4cyl diesel..
Is there no market for them here?? Miles on Grease: 130,000 and counting! $ Estimated Saved: Lost count - a lot! In the past, I don't think there has been, but given the economy and fuel prices, that could change in the next few years. If fuel prices remain reasonable that is. Although, I did see in Diesel Power last month that Ford had apparently killed the idea of a diesel powered F-150 model. Hate to hear that...I figured that would do okay here. I guess $5/gallon diesel sealed that one's fate pretty quick. I would think a diesel Ranger would be pretty fuel efficient though. 2006 F-250 PSD - CC, Lariat, 4X4 - Vegistroke converted 1/27/13!! 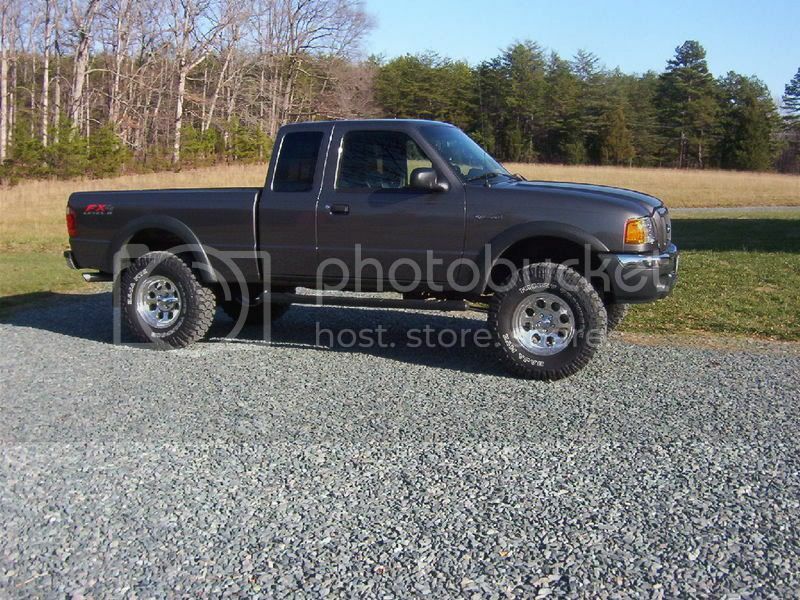 Since we're posting pics of old trucks, I thought I'd throw up a pic of my old Ranger...I miss mine as well. I've said it to my friends for a long time now - "whoever comes out with a small truck (especially w/ a diesel) will clean up" - think 1980's toyota or nissan. I was down in Costa Rica this spring, and EVERYTHING down there seems to be diesel. I rented a Nissan XTerra diesel, and saw a Toyota Hylux diesel that I really liked-basically a diesel Tacoma. Almost made me want to buy one and drive it up to the States! $ Estimated Saved: Don't keep up with it. Mahindra motors from India is releasing a mid-size truck with 4-cyl. diesel this fall, or so they say. 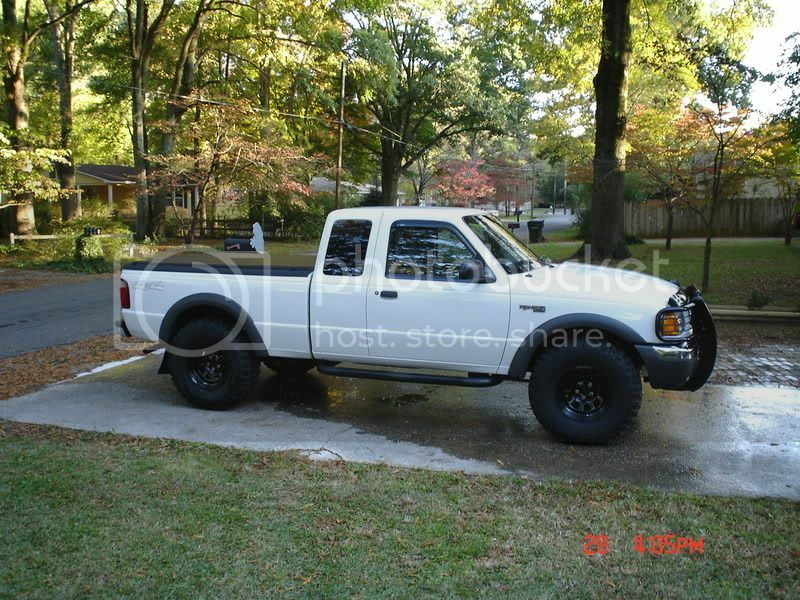 '01 F350, lariat LE, cc, lb, drw, TSP 6pos. chip w/ swamps ss tunes, FF stage 1.5, MBRP 4" turbo back, cooling mist water injection. the diesels over seas do not meet our emisions requirements - or at least some don't - so that is the reason i think that we don't have them here. Last edited by Clay; 08-27-2009 at 03:30 PM.